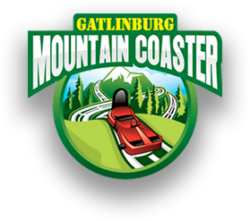 Gatlinburg Mountain Coaster is Definitely a Favorite of Kids & Adults! 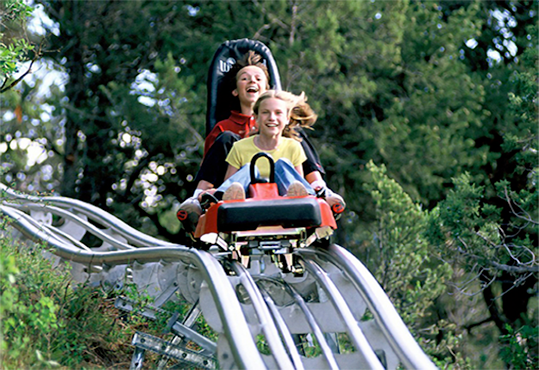 What is a Mountain Coaster? 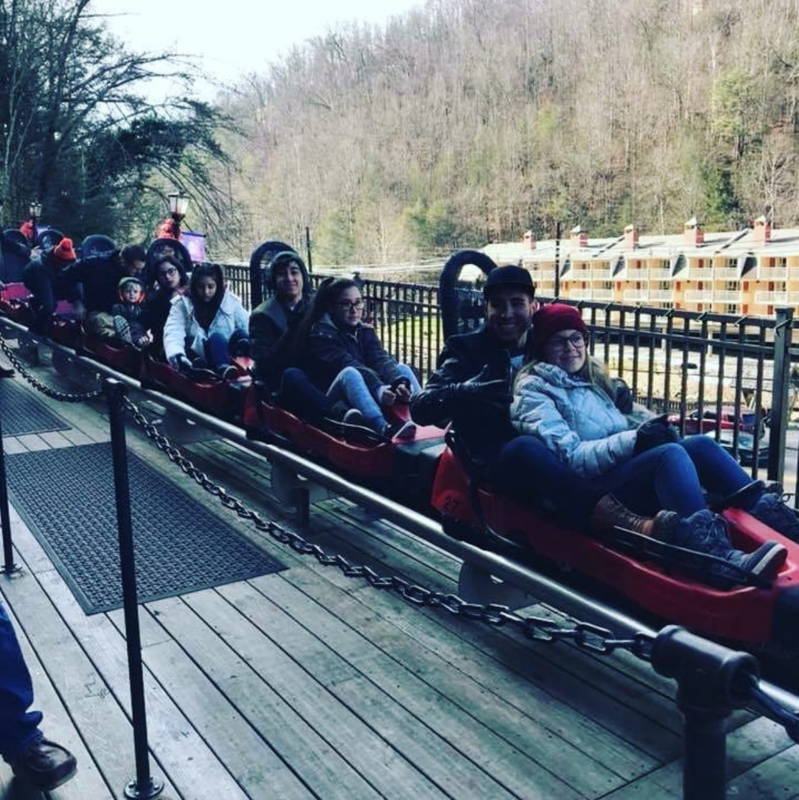 Incredible Fun in Gatlinburg! 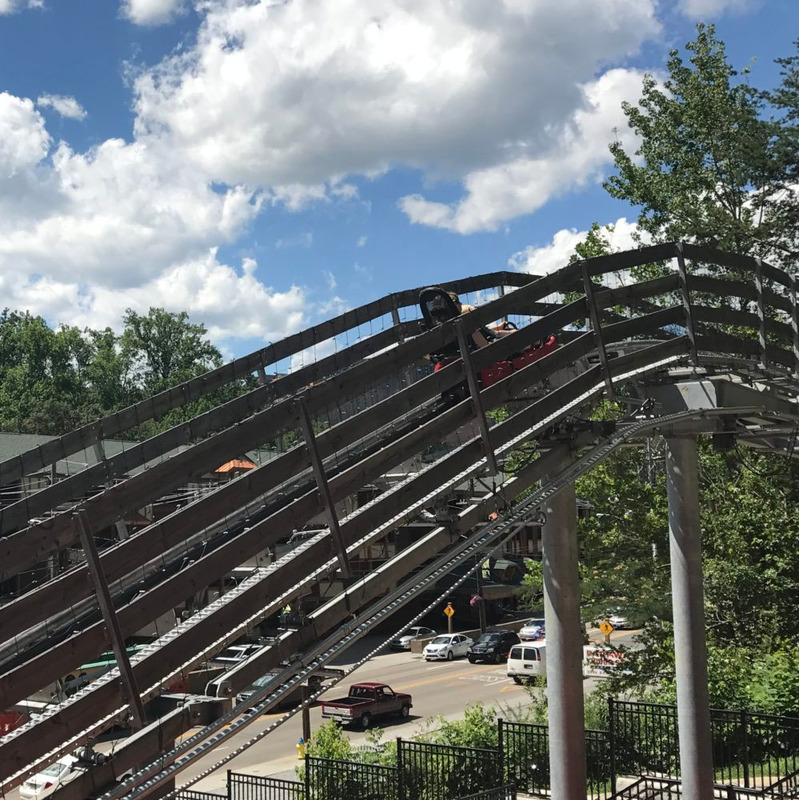 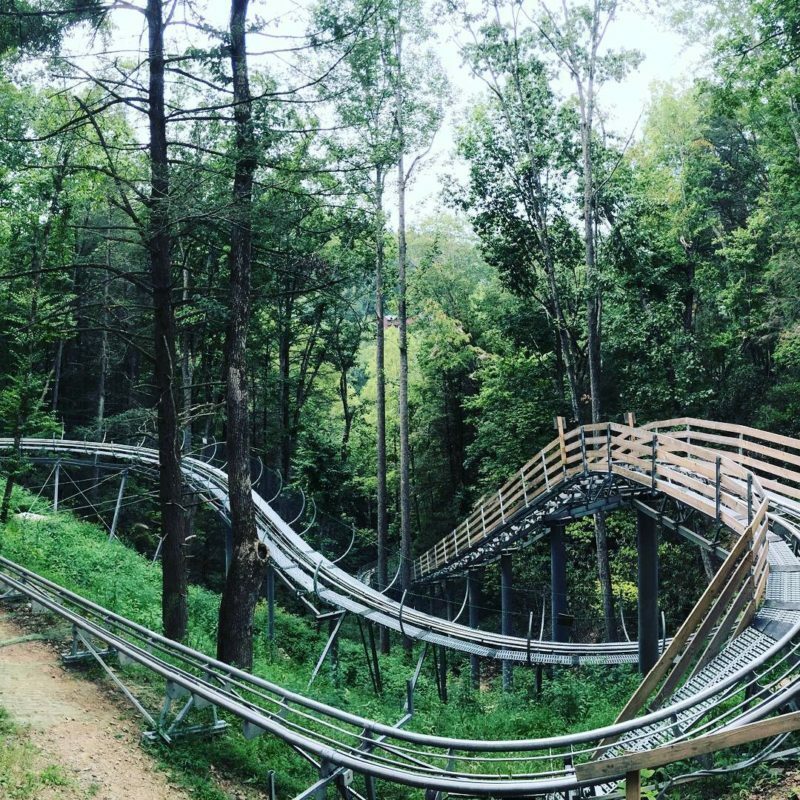 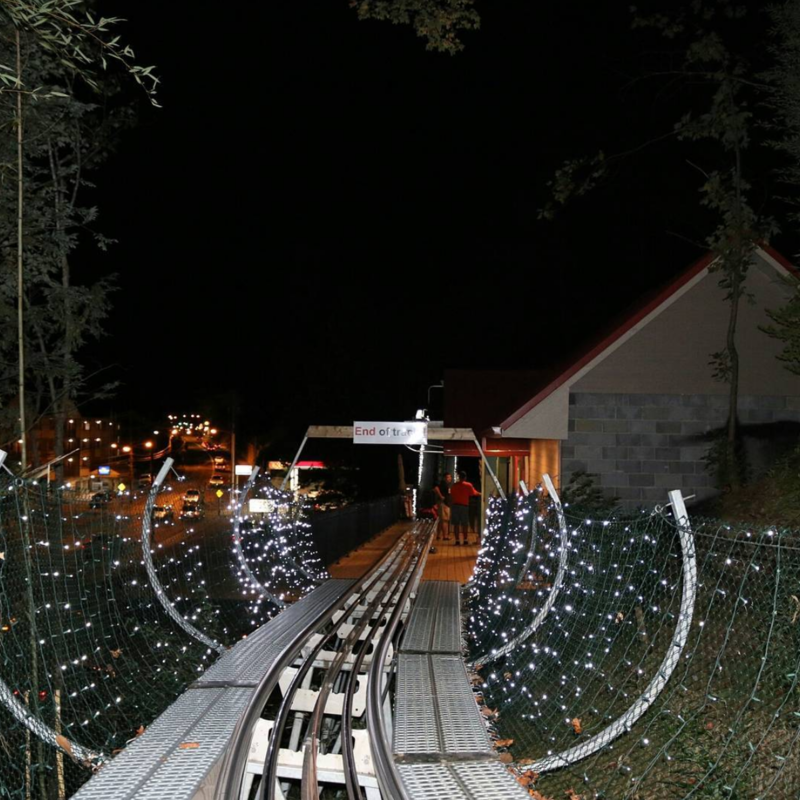 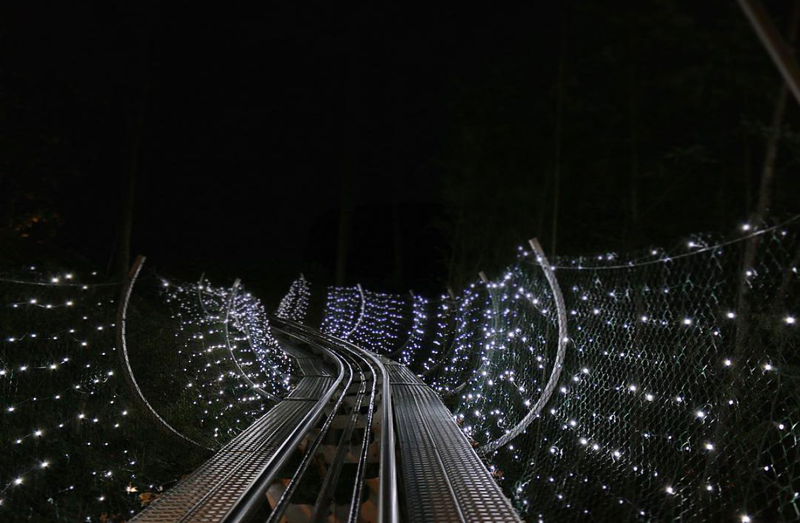 C’mon and Ride Our Mountain Coaster Through the Woods! 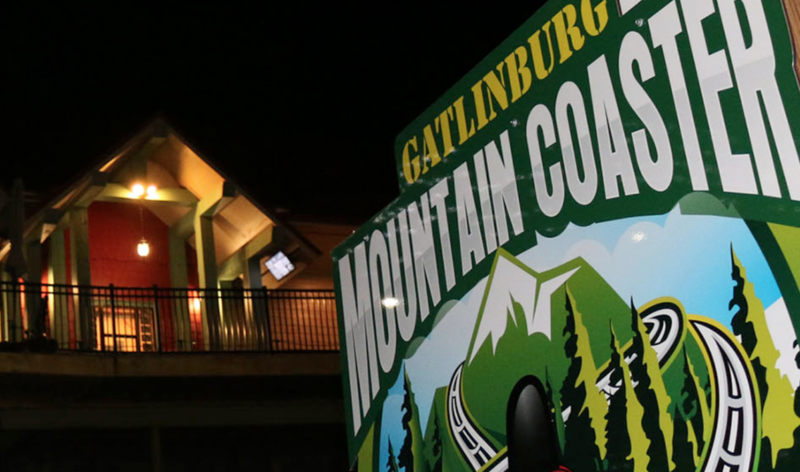 What’s the Difference Between Gatlinburg Mountain Coaster & a Traditional Coaster Ride? 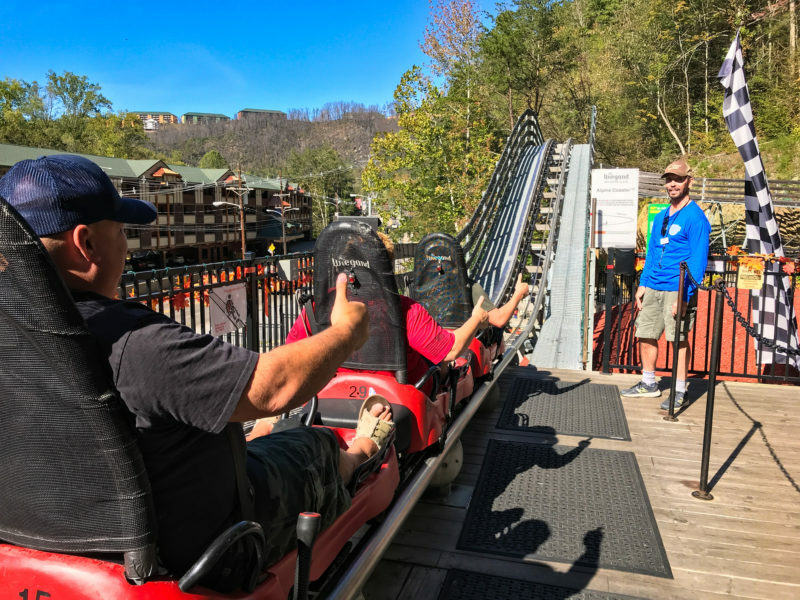 Surprise Your Group with a Gatlinburg Mountain Coaster Ride! 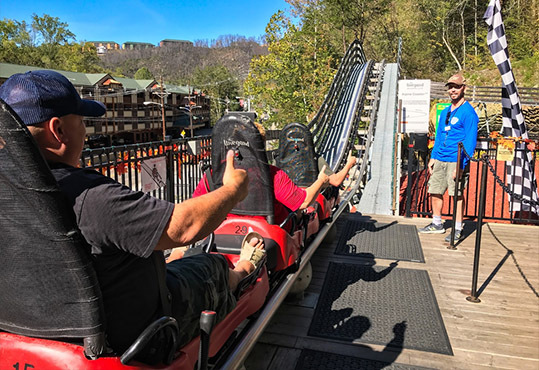 Awesome in Every Season – Gatlinburg Mountain Coaster!